"I think there's a middle ground coming in the North." 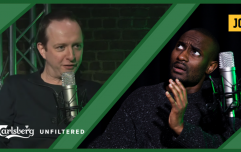 Micheál Martin is our guest on a brand new Ireland Unfiltered this week and he spoke with host Dion Fanning in an in-depth interview about coping with unbearable tragedy, his journey as a nationalist and how Brexit can be stopped. He also spoke about his first trip to Northern Ireland when he was young and the impression it left on him. 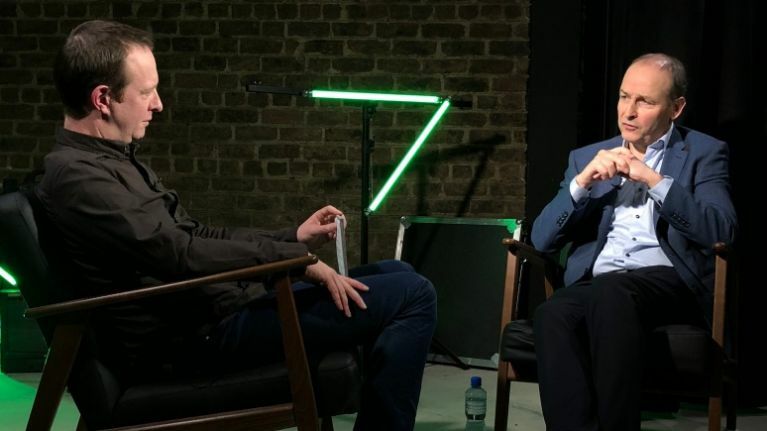 Talk eventually turned to Brexit, and Martin admitted that he thinks the DUP could gain a lot if they handled Brexit correctly. "The letter the late Martin McGuinness and Arlene Foster wrote in 2016 really was the way to go," said Martin. "And in that letter they jointly acknowledge the unique circumstance pertaining to Northern Ireland and that they would would both work together to manage their way through that. "That's been lost since then and I think the DUP bear responsibility as well. I think the DUP, in my view, have suspended their logic in terms of economics and in terms of endeavouring to understand that this is the best of both worlds from a market point of view in terms of farmers, traders having access to the British market and access to the European single market at the one time." Martin went on to say that he believes the DUP have made a big error in how they've handled it so far. "The DUP, in my opinion, made a wrong call here and I think they will be damaged as a result electorally in the north because I think there's a middle ground coming in the North that want their politicians to focus on bread and butter issues, not the constitutional issues all of the time," Martin said.